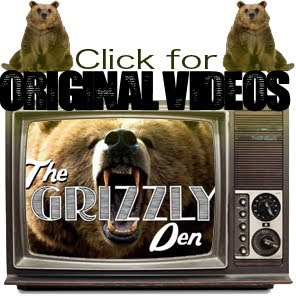 The Grizzly Den: Bear with us! We are working to bring you a bigger, better, more awesome version of THEGRIZZLYDEN.CA by designing a brand new website for you to enjoy! Bear with us here, we pinky promise it will be worth it! In the mean time to stay connected please check out our Facebook page by clicking on the picture below!